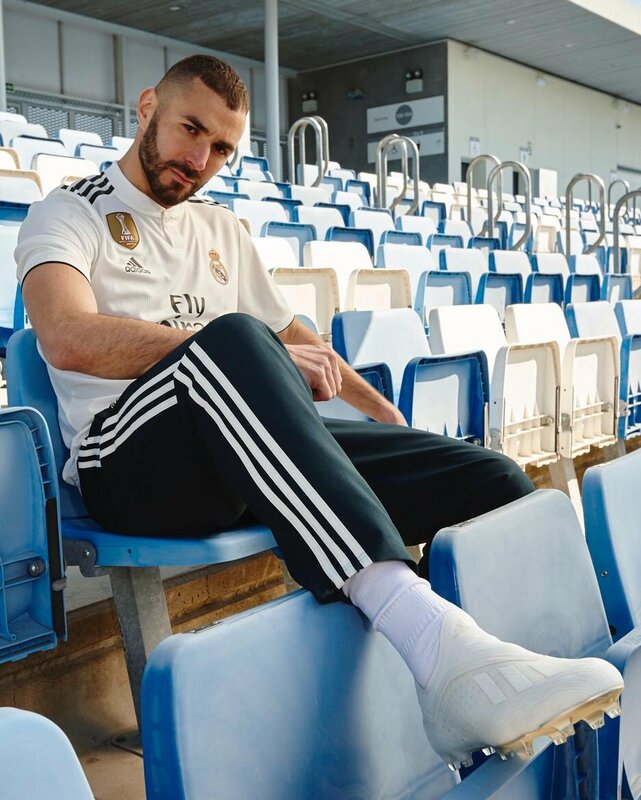 Benzema gave an insight into the beginning stages of the transformation that took place when the team was under Lopetegui. There is no denying that Lopetegui is a good coach and he wants his team to play a game that’s based on possession. The coach also ensures the team works hard when they lose the ball. To sum it up, Benzema is all set to make it to top at the club.